Universities may book Lua Hadar with word jazz ensemble Twist for performances and master class/clinic residencies from 2-4 days in duration. After teaching our American Jazz Standards Master Class in Lille, France, one of our French students wrote of her ability to retain and even teach the full body lesson in jazz rhythm, which is delivered as part of the Master Class. For more information on Performance Master Classes on singing and playing American Jazz Standards, see New Performance Group. For more info about Lua Hadar, see below. Tyson describes both artificial selection via selective breeding, using the example of mankind’s domestication of wolves into dogs, and natural selection that created species like polar bears. Tyson uses the Ship of the Imagination to show how DNA, genes, and mutation work, and how these led to the diversity of species as represented by the Tree of life, including how complex organs such as the eye came about as a common element. The Human Family Tree – National Geographic Human Genome Project. Dr. Spencer Wells shows us how recent research about DNA shows us that all humans came from a common source. Watch it here. Teaching Tolerance Resource – Teaching Tolerance – A Project of the Southern Poverty Law Center. They have a magazine, teaching kits, classroom activities and more, designed to help create unity in the classroom. 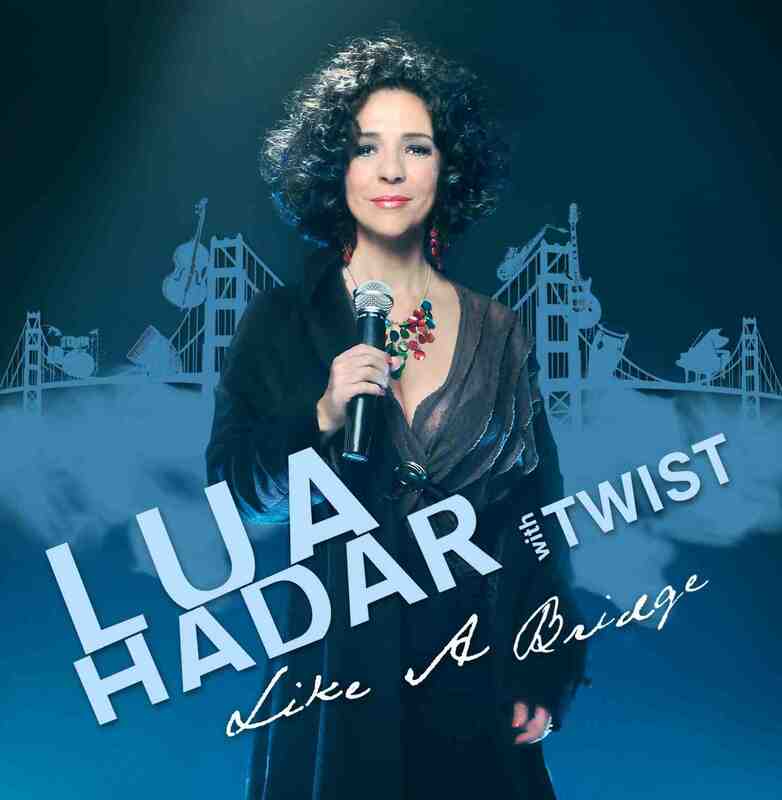 Master Teacher vocalist LUA HADAR has performed and studied world jazz, musical theatre, opera, cabaret, and French chanson. She speaks and can instruct in four languages. She is a credentialed teacher with a B.A. in Theatre, an M.A. in Education, with studies at New York’s Neighborhood Playhouse School of the Theatre, Dalcroze School of Music and in the Metropolitan Opera’s master classes for young singers. A lifelong performing and teaching artist with a passion for cultural exchange, she has taught, studied or performed in France, Italy, Spain, Russia, Switzerland, Thailand, Japan, Bali, Canada, Eastern Europe and the United States. In Lille, France, she taught a Master Class (delivered in French) to adult singers studying jazz and the Great American Songbook (2010, 2015). Her Master Classes in Singing Performance Skills have also taken place at her own Studio NPG in San Francisco. During her five years as a resident artist in Italy, Lua delivered classes in Creative Drama and Puppet-Making, using Italian as a language of instruction. As an Arts Integration Specialist, Lua uses theater, storytelling and vocal music to create projects with teachers and students that connect to language arts, social studies, science, and even math, addressing the State Visual-Performing Arts Standards and core curriculum standards. Her specialty is using folklore from many cultures and integrating across the curriculum. Also a Teacher Trainer, for a decade Lua created and coordinated award-winning school wide arts-in-education programs at John Gill Elementary School and at Garfield Charter School in Redwood City, leading teams of artist-teachers to collaborate with classroom teachers and students to create over 50 original productions. This expertise informs her work as a Teaching Artist with San Francisco Opera Education, doing outreach into public schools in San Francisco Unified School District and presenting Family Opera Films to the Bay Area community. She often delivers peer training to her fellow Teaching Artists. She has been recognized by the United States Congress and by the California Legislature and has presented at conferences, including the Haki International Children’s Art Festival in Fukuoka, Japan, in 2002. As a certified and credentialed Studio Teacher, Lua can frequently be seen backstage at the War Memorial Opera House, Orpheum Theater and San Francisco’s best venues, guiding and educating professional youth in opera, ballet, and shows such as Motown, Billy Elliot, Annie, Matilda, The Lion King and many more.